Categories and Tags is another important concept in WordPress. 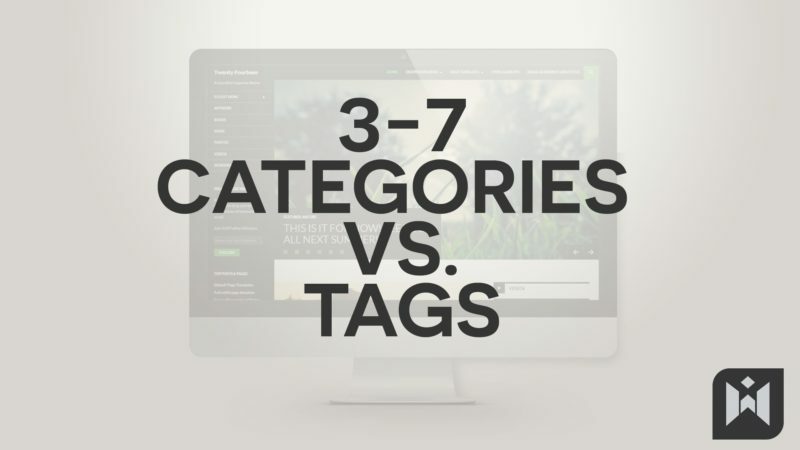 This video will explain what categories and tags are, their differences, as well as when and how to utilize them. WordPress for Beginners 2015 is a course specifically designed for folks who want to learn WordPress step-by-step, from the very beginning. 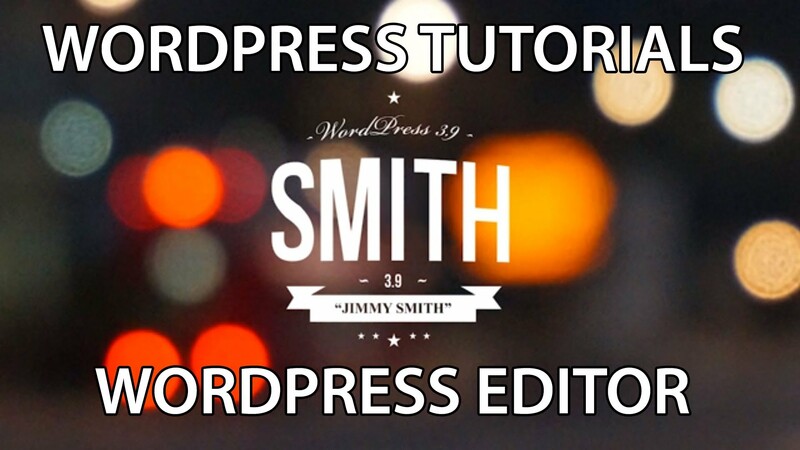 All concepts are explained clearly, so you can build a strong foundation in WordPress. 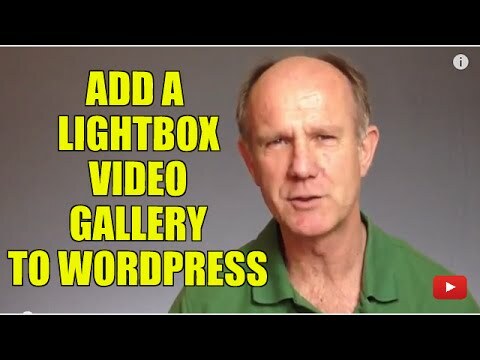 Perhaps you are a WordPress enthusiast, a small business owner, freelancer, internet market, or maybe you are someone that’s always wanted to create a website but didn’t know where to start – Perfect! This course was create for you. In today’s fast paced world, knowing how to build a website is integral to your success, and if you don’t know how, you are severely limiting your potential. Why go to the hassle of dealing with web design agencies and pay thousands of dollars for a website when you can learn how to do it yourself? In this WordPress for Beginners 2015 Foundation Course, I’ll walk you through step-by-step on how to create and manage your very own WordPress website. I’ve also included ALL lecture material, so you can follow alongside me. 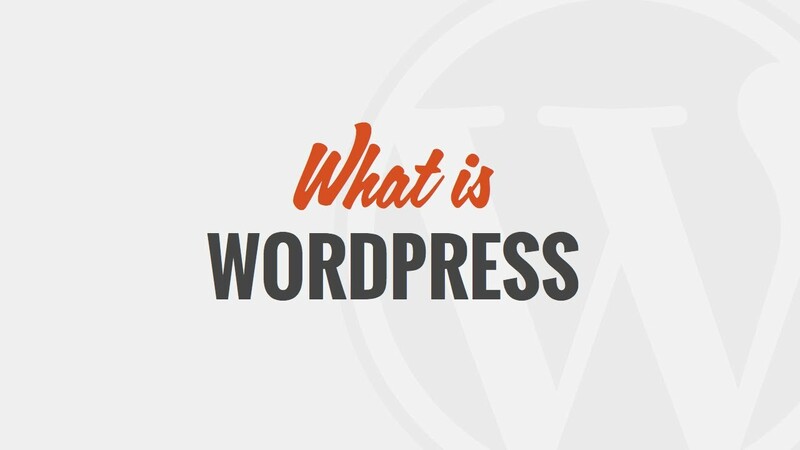 Chapter One is focused on introducing you to WordPress, differences between WordPress.Org and WordPress.Com, as well as different types of hosting. Chapter Two is focused on preparation, including registering a domain and webspace, configuring DNS settings, acquiring necessary software, as well as uploading and installing WordPress. Chapter Three is divided into Block A and Block B. In Block A we’ll be focusing on the content creation side of WordPress, including learning how to create posts and pages, differences between posts and pages, categories vs. tags, and more. In Block B, we’ll be focusing on the site structure aspect of WordPress, including working with themes, plugins and widgets, customizing menus, permalinks, and more. If you have any questions, feel free to leave a comment in the corresponding video and I’ll do my best to help you out. Learning this wonderful tool with the help of this great teacher…..Appreciate his Professional Instructional method….. posted on Facebook….. Thanks so much for the great work and effort….. 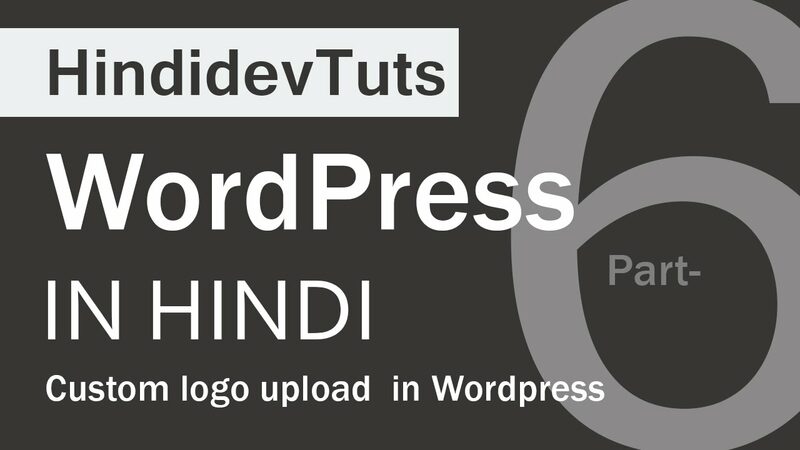 I wasn’t aware VaatiVidya was a wordpress developer, the similarity in voices in uncanny. When you delete a category does it delete the posts also?